This week the Circus comes to town with the new Spring Summer 2014 collections! 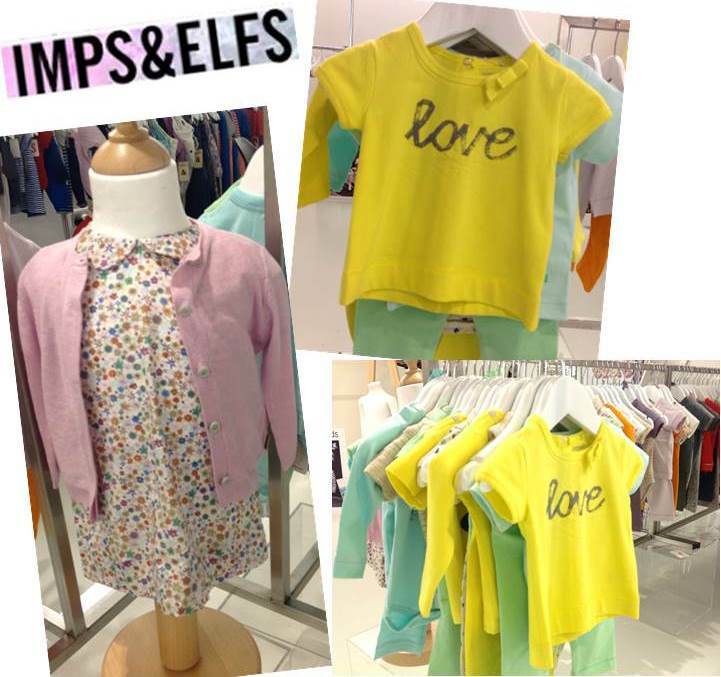 The day will feature many of the hero kids brands such as super cute Imps & Elfs, which is a Dutch brand inspired by the pure gift that children are on this earth. With bright little logo tees and ditsy floral smock dresses it looks like it’s going to be a gorgeous collection. 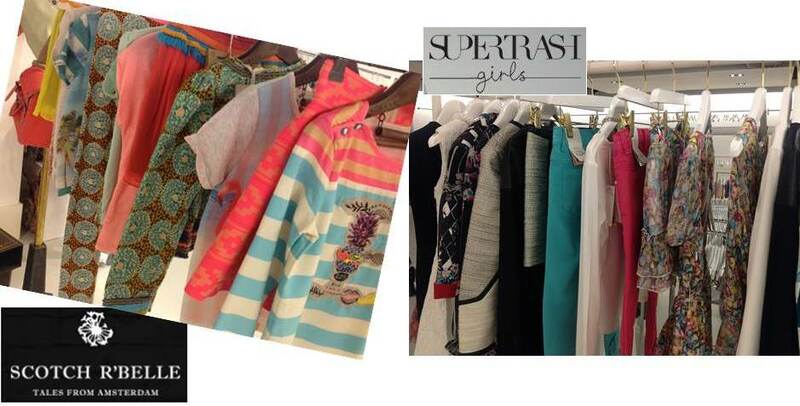 SuperTrash Girls always have some great prints in their girlswear collections. The gorgeous collection we saw at the ST Girls press day has left us all with high expectations for the brand and this glimpse of the summer collection looks like they won’t disappoint. Scotch R’Belle is a new brand for the Circus PR umbrella, the Amsterdam-based fashion brands takes inspiration from tales of the girl who never grew up. 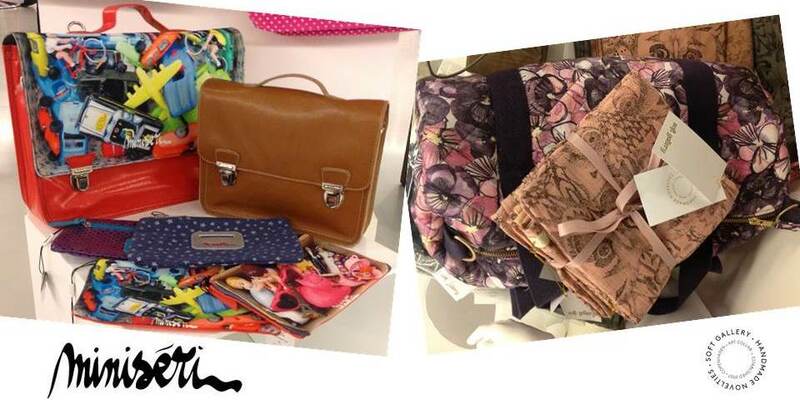 The accessories also look super cool, with names such as the French brand Miniserie taking inspiration from timeless and retro satchel bags. Plus the Danish brand Soft Gallery, who create ‘poetic’ clothing with beautiful prints and handmade embroidery. Remember you saw the sneak peak here first…let’s get tropical!